Mobile phone running low on battery..
Second mobile phone is almost draining..
Media Preview will start soon and need to be on full charge. Have you been there? I have and ain't a gorgeous feeling..haha. Wall plug only one. But I need to charge all units as a back up unit. How? You are off celebrating the festive season with family back home town. Night time is the usual time when everyone starts charging their mobile units, or power banks or tablets. Plug in the room is only one. 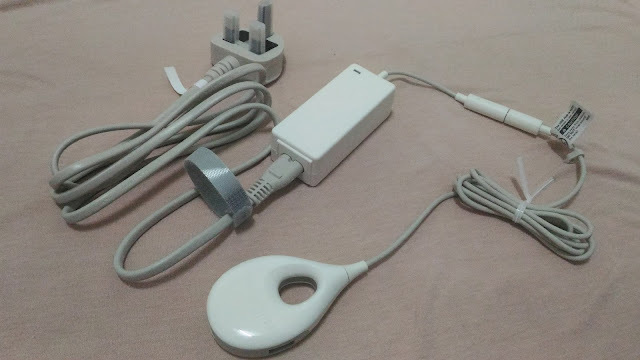 And everyone wants to use it at the same time? How? You are out for a discussion with friends. And it's going to be a long night. Everyone is low on mobile battery. And you don't your wife to stare at you when you get home late with mobile out of battery. How? Well you can try INNERGIE LIFEHUB PLUS, 3-port Mobile Super-Speed Charging Hub. Yup, 3-port, Super-speed charging and versatile mobile USB hub. 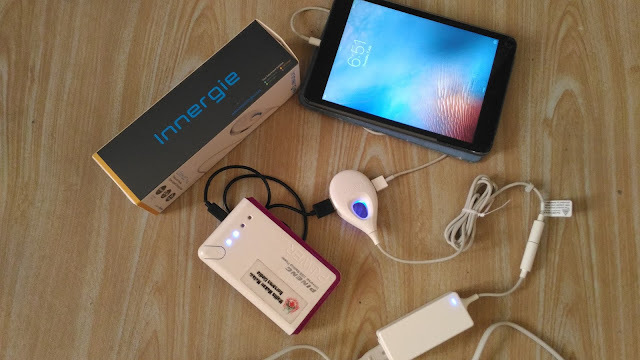 You can now charge not just 1 unit but 3 unit of mobile phones or power bank so as long as it's using a USB port. 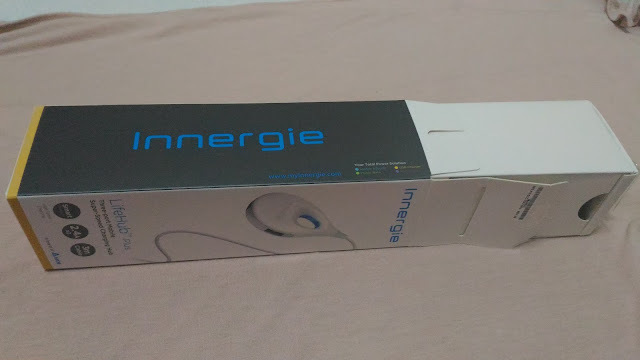 The built-in smart chips, makes INNERGIE LIFEHUB PLUS different as it can detect different type of devices and adjust the power itself. 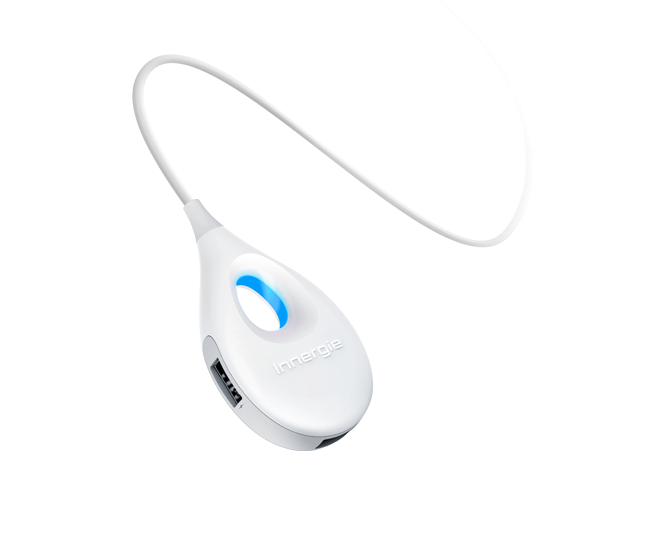 With the output of 2.4A, the charging becomes super speedy so you don't have to wait long. 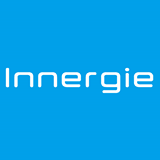 If you notice the blue lights at INNERGIE LIFEHUB PLUS itself, that tells you if the power is on or not for the charging. The hub is very safe to use as it is also Innershield Protected. It has a 3 year warranty. Actually it's just 2 and if you need another 1 year you will need to register for the warranty via online and that will automatically entitle you 1 more year. Where to get one? You can get them at 11street or Lazada for one. 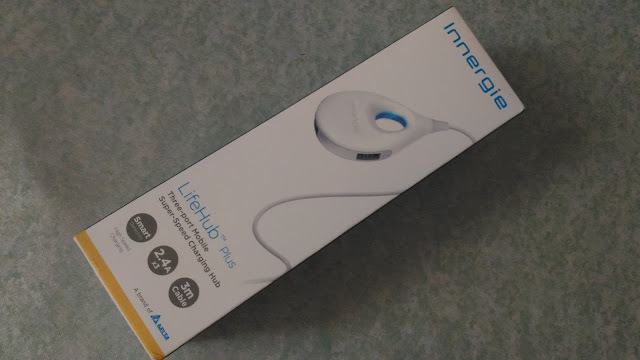 INNERGIE LIFEHUB PLUS will be launching soon. Stay tuned for updates.